Plans that makes sense today…and tomorrow. Achieve maximum cost efficiency with a long distance and local service that’s right for you. Today’s technology can connect satellite offices throughout the globe; work-at-home employees become off-site staff members using the same phone numbers & system. 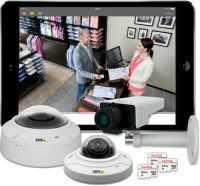 Live video viewing from wherever you are, viewed on your computer, IPad, IPhone or Smartphone. Monitor security, production lines and assess employee productivity. We are a team of highly trained individuals that work together to provide, install and maintain critical digital and electronic equipment and systems. We deal with business phone systems including digital, hosted and VoIP. 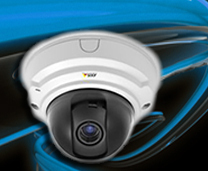 We also are involved with video camera systems for security plus setting up and maintaining computer network systems for small to medium businesses and organizations. We work with business and organization that range from very small to very large here in Northern Minnesota. North and North Central Wisconsin, and the West U.P. of Michigan. TA has been in business for 50 years by consistently providing not just high-quality products, but most importantly supporting and servicing those products throughout that products service life. 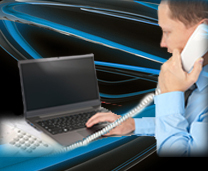 We are local, all calls regarding any questions, billing, and service are received here in Superior, WI. All service is based here so your technician does not have to drive up from one of the large cities to our south. Our goal is to take care of our customers at a higher, more personal level than our competition, especially the Mega-companies we are in competition with. 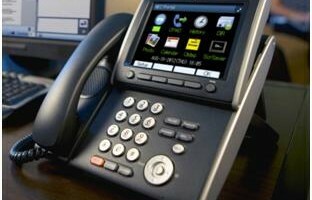 We work with business to identify the business phone needs so the best system is chosen to incorporate. We work with financing if needed. We then install, train and maintain the system that is chosen. 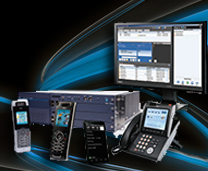 We offer Digital, VoIP and Hosted systems from NEC and ESI plus others manufacturers are also available. 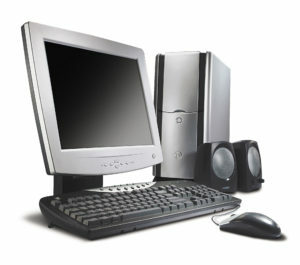 21st Century offices now function with the integration of multiple systems many times. Computer, phone, security, internet and cloud services. Having problems with your network? We will work with you to troubleshoot the issue(s), repair the problem and then continue to work with you to ensure your system is running at optimum performance. Repair of computers, laptops, cell phones, and tablets is also a service we offer to leverage the most life from your equipment. Serving the Local Communities of Superior, WI and Duluth, MN, (Twin Ports) and surrounding areas.